A thriving, vibrant metropolis, Pune is a centre of academia and business that epitomizes ‘New India’ with its baffling mix of capitalism and spiritualism (ancient and modern). Pune is the cultural capital of the Maratha people, which is also known as the “Queen of the Deccan.” Being the cultural hub of western India, Poona attracts tourists throughout the year. Many tourists prefer to rent cabs or buses for their trip in Pune and to enjoy the beautiful neighboring places with their friends or family, so renting a bus from Kesarinandan travels can help you have a safe and hassle-free journey. For Punekars who love travelling with their family and friends, Kesarinandan travels provide you with a spacious and comfortable bus on rent in Pune. 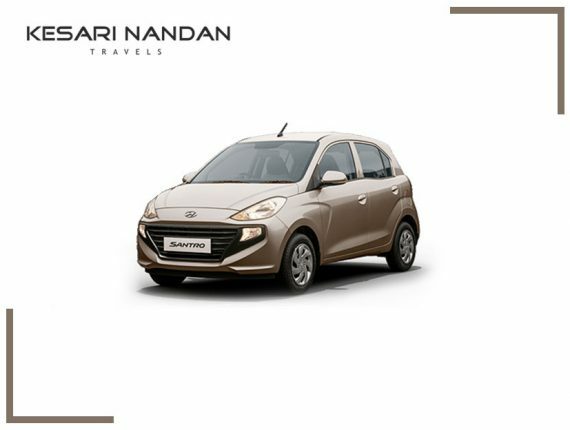 You can’t preclude the significance of a comfortable vehicle for long journeys as it can help you save time, provide hassle-free journey and provide ample space to sit comfortably with clearances for everyone. Pune is surrounded by beautiful places all around. Whether it is s Pune darshan, visiting beautiful places, or religious destinations, our well-maintained Buses provide you with the best possible comfort with experienced drivers that make your journey safe, comfortable, and memorable. 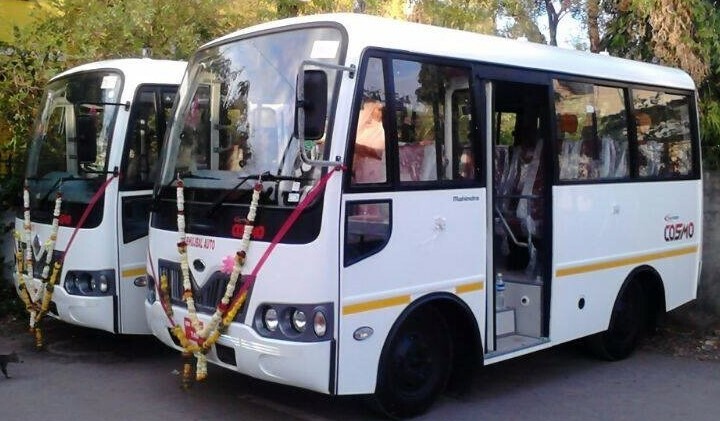 We, at Kesarinandan Travels, suggest which bus is a perfect fit for you according to your group size, whether it is a minibus or a large capacity bus. Our buses are well maintained, clean, spacious, and trouble-free. We suggest buses depending on the strength of travellers. 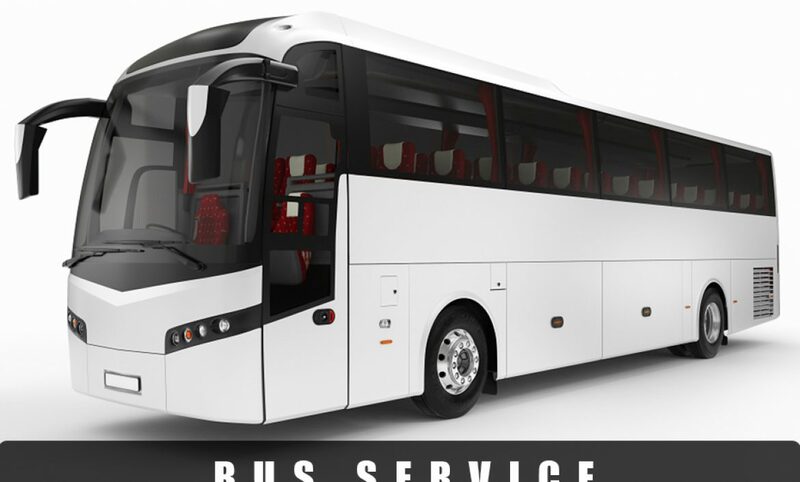 For various occasions like a wedding day, holiday trips, industrial visits, corporate tours, school picnics etc from Pune we provide our bus services. Rent a bus for a wedding from our wide range of luxury buses for the most auspicious day of your life. The seats are comfortable and the air-conditioned vehicles make it an ideal choice for travelers. The trained staff is kind-hearted and comprehend the inclinations of their customers. They offer a free return on waiting and return journeys too. The extensive compartments enable travelers to keep their luggage protected and sound. All our drivers have been trained for their specialty vehicles. They are always instructed to follow the safety rules and put the customer’s safety as a priority above everything else. Choosing a Chauffeur-driven Cab over a Self-drive Car. 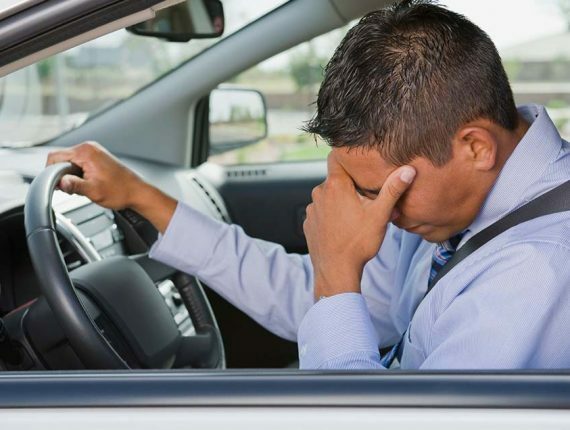 Renting a chauffeur driven car rental can have a significant effect on your excursion, regardless of whether you’re going for business or enjoyment.